The Concerteenies is proud to present Stephanie Eldridge and Ryan Williams, Tuesday 13 November at 10.30am, in the Bar & Function Space at Kindred Studios, 3 Harris Street, Yarraville. Find out more about their version of David Almond’s The Dam below! Tickets are $18 per adult, pre-booked online (or $20 on the door). Children are free. 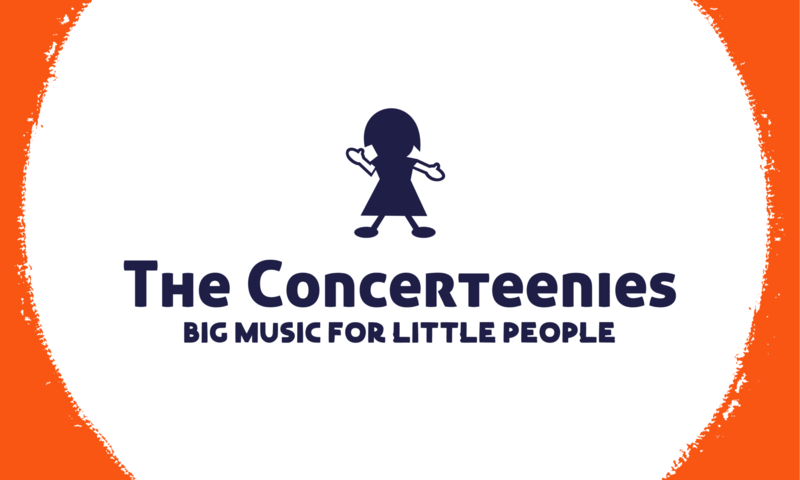 The Concerteenies is proud to Stephanie Eldridge and Ryan Williams on violin and a variety of recorders, used to tell a story based on David Almond’s book, The Dam. Once again we’re at Kindred Studios, 3 Harris Street, Yarraville, in the Bar & Function Space – Tuesday 13 November 2018, starting at 10.30 am. Stephanie Eldridge and Ryan Williams present: Pieces and Poetry, an integrated musical storytelling of The Dam by David Almond. Weaving mystical musical gems of Baroque and Folk music from the violin and recorders of various sizes, Stephanie and Ryan will transport you to the northern reaches of England, to a place transformed by the loss of a village and the creation of a huge dam: Kielder Water, North Northumberland. A striking and moving story of loss, hope and the enduring power of music. Stephanie’s passion for accessible music performance and education has enabled her to tour nationally with the esteemed Australian Brandenburg Orchestra and Australian Romantic and Classical Orchestra, whilst freelancing with multiple chamber ensembles as a Classical, Baroque and Folk violinist. Commencing classical violin aged 4, her passion for music developed, while touring Folk festivals around Australia from age 7. After winning the Australian ‘No holds barred’ Fiddle Championships aged 14 and performing at the Golden Guitar Awards in Tamworth, Stephanie moved away from home to pursue elite music education at the Victorian College of the Arts, Secondary School. Mentored by improvisers, jazz and folk fiddlers, along with concertmasters from Australia’s leading orchestras and touring international soloists, Stephanie has built a career blurring the lines between art forms, performance and education in a sonically and physically rousing experience for all ages. Ryan Williams is an interdisciplinary recorder player. A passion for the recorder has lead him on a journey full of cross-artform collaboration, engaging performance and exciting improvisation. His openness to collaboration, flexibility as a musician and drive as a project producer have enabled him to be part of a distinct collection of projects, including his work with Joshua Lynzaat & Any Kind Of Creature (transdisciplinary theatre), Rogue Three, Miyama McQueen-Tokita, Rodney Waterman & XN ensemble (improvisation & exploratory music), Horsley & Williams duo, Anja & Zlatna, The Recorder CO-OP & Saltlbush Ensemble, (folk music, art music & traditional European music,) and George Street & Tierra (contemporary music & jazz). His major performances include the production of Venus & Adonis with the Bell Shakespeare Company, a Melbourne Royal Botanic Gardens improvisational residency, a performance at the Setouchi Art Triennale, Japan with Snuff Puppets, Australia’s premiere giant puppet company, Harry Potter & The Prisoner of Azkaban with the Sydney Symphony Orchestra at the Sydney Opera House and his own work Life As It Should Be with the transdisciplinary collective Any Kind Of Creature (Amsterdam) performed at the Antwerp Fringe Festival & the Melbourne Fringe Festival.